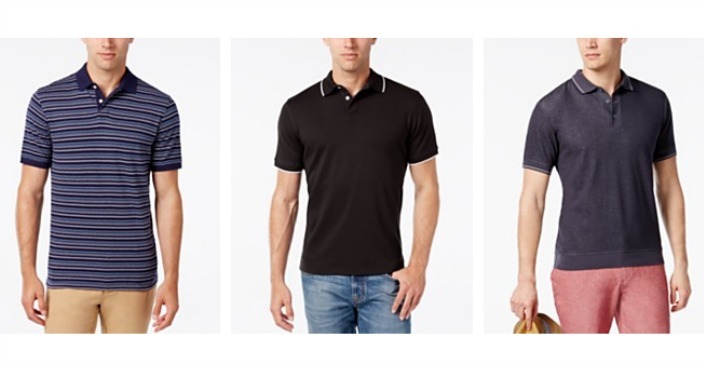 Men’s Polo Shirts Only $7.99! Down From $45+! You are here: Home / Great Deals / Men’s Polo Shirts Only $7.99! Down From $45+! Macy has Men’s Polo Shirts on sale for $7.99 (Priced at $9.99, Reg. $45+) when you use promo code FUN (20% off ) at checkout! This is a great time to refresh your wardrobe!